28,08 € 28.08 tax incl. 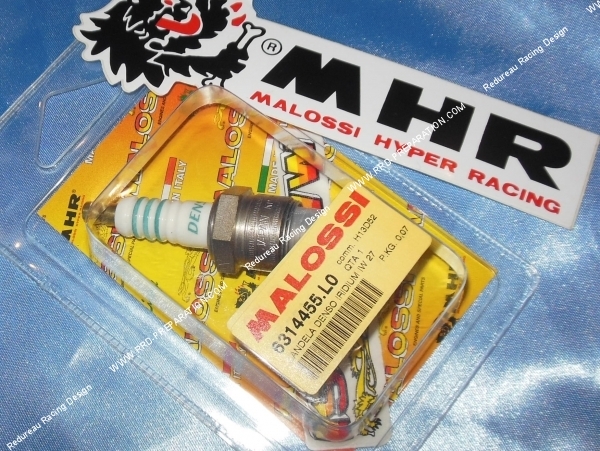 DENSO IRIDIUM IW27 candle in its box MALOSSI MHR: The candle of choice for on-equipped engines is the candle that is used for cup MHR TEAM 80, really nothing to see with all other candles, strength, self-cleaning, spark ... it is the result of many studies. The more upscale than we could have especially for this model which is reviewed and corrected IW27 olive after the electrode! 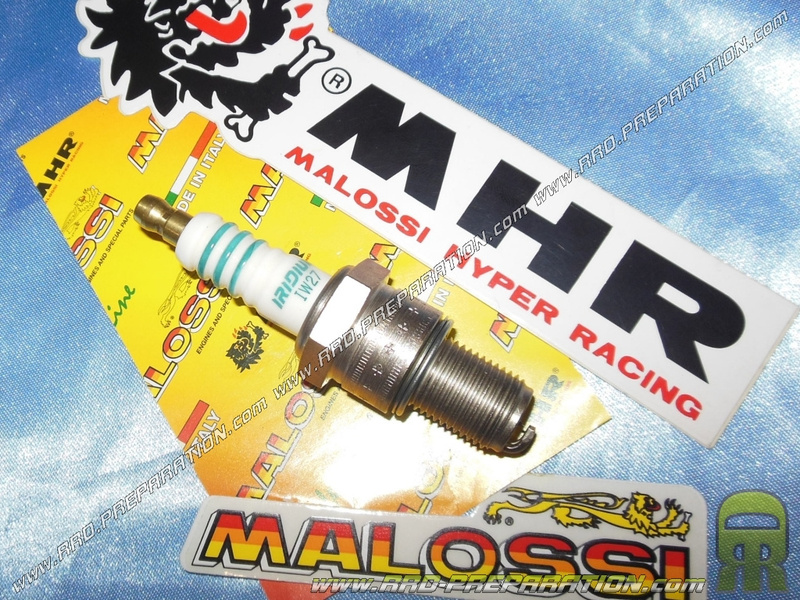 The high price is due to the components and study, it is worth it for the really driven engines as gains in performance and durability are really present. Do not use this type of candle only once regulated carburation when your settings using a candle to the original type warmer index. Correspondingly we NGK B9 EGV. Please note, this candle has a resistance of 5kΩ, place the so with an anti-parasitic resistive 5kΩ competition. An important factor in the choice of the candles is arranges it of heat which definite quantitée heat that the candle can exclude from the combustion chamber. Candles which operating at high or low temperatures create problems: first do not cool sufficiently and are causes of pre-combustion, the latter generates carbon deposit on the electrodes. 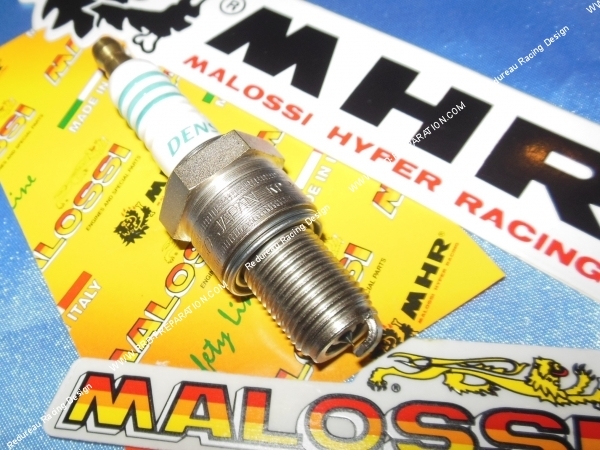 Denso operates between 400 and 900 degrees, ideal range to allow self-cleaning of the spark plug between a combustion and another. 2. a better lighting and a sharper acceleration.